Create Signs Ltd is a specialist in canvas printing, creating bespoke prints from photographs, pictures and artwork. Unlike the majority of online canvas printing specialists, when you order bespoke pictures from Create Signs, you will benefit from the support and expertise of a trained member of staff. 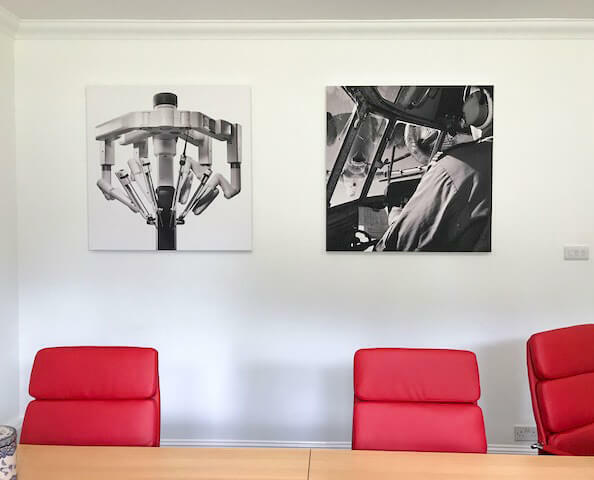 We will offer advice on your choice of image, size and finishing options to ensure that you enjoy the best possible product – a print that you will be proud to hang in any room in your home or office. Using quality wooden frames and materials stretched and fixed in-house, and utilising state-of-the-art printing technology, we can produce prints up to 1550mm wide and any length required.